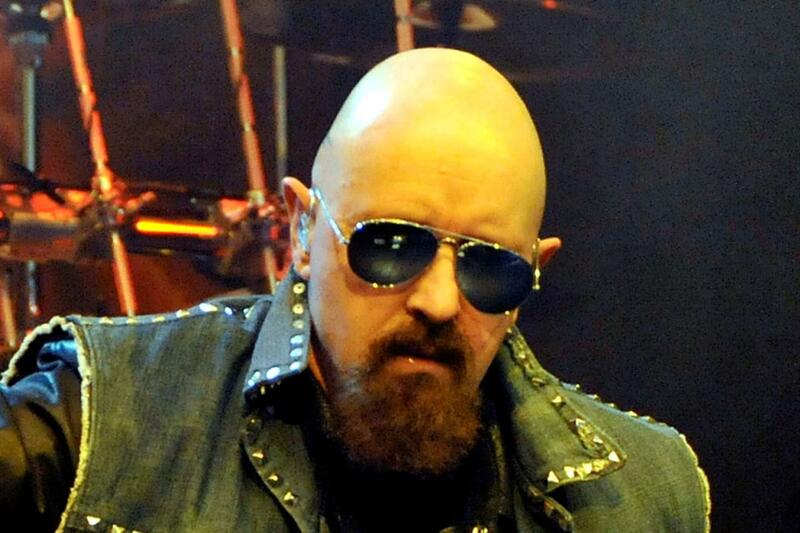 Judas Priest The Paramount, Huntington, West Virginia, USA Cheapest in Huntington! This event has the cheapest Judas Priest tickets in Huntington available on our site. Judas Priest Palace Theatre Albany, Albany, New York, USA Cheapest in Albany! This event has the cheapest Judas Priest tickets in Albany available on our site.